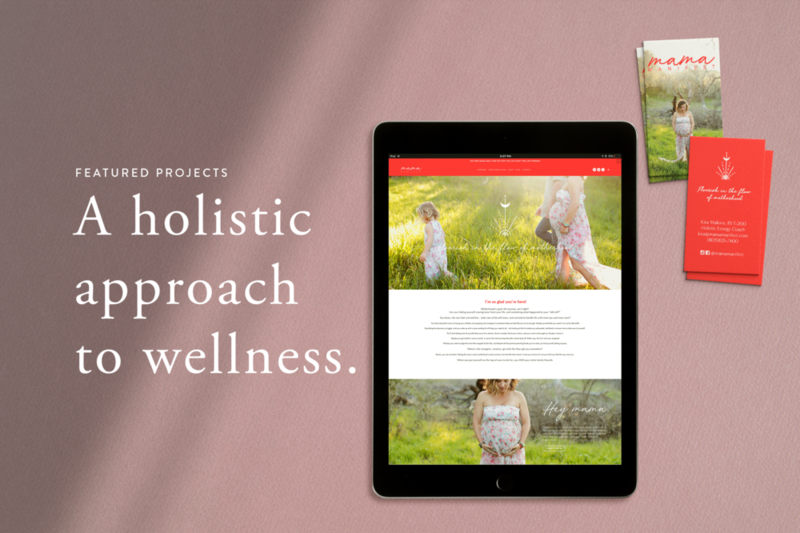 Branding and website design studio based in Elkader, Iowa. Designing cohesive brands that are impactful and reflects the heart of your business. Because we live in the internet world. I’m Ketaki aka K8Ki— graphic and website designer, artist, and side-project enthusiast. I like to work with impactful, driven creative entrepreneurs who are doing big things in their businesses - but need to clear up a little room on their schedule to actually get things done. I'll handle the visuals (branding, website, social media graphics, content upgrades, collateral material, etc. ), you keep growing your empire (with a little more time to relax). More of behind the scenes @studiok8ki.